It’ll be a while yet before we’ve solved the mystery of KIC 8462852. But this is what’s great about scientific discovery. 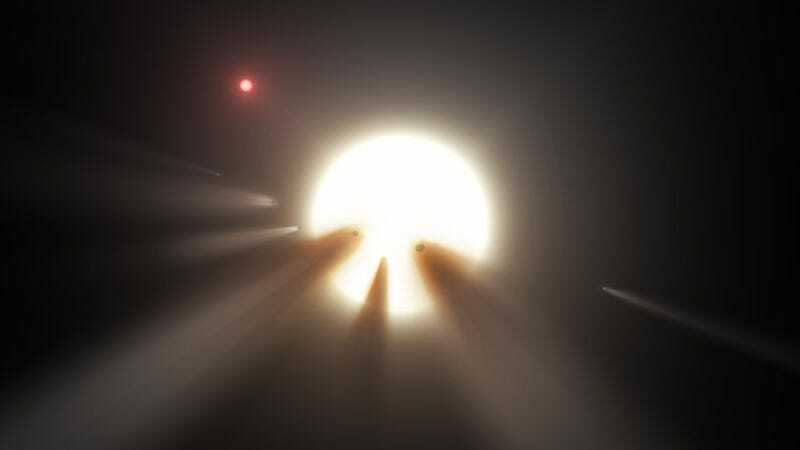 Literally all possible explanations are on the table at this point—and the truth about this tantalizing star could be more fascinating than we ever imagined.